Meet Dr. K.E. Garland of http://www.kegarland.com! 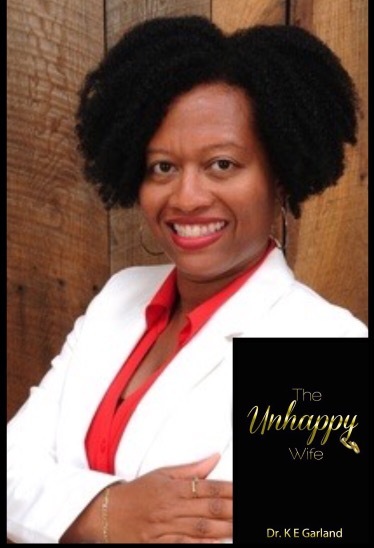 An incredible supporter of Authenticitee Speaks, Dr. Garland adds author to her resume with the upcoming release of her book, ‘The Unhappy Wife’. A collection of fictionalized short stories based on true interactions, this wife of 20 years, professor and published writer has honed her craft with the intent of social change. For more info, show her website some love and thank me later! Photo Credits Dr. K.E. Garland. No copyright infringement intended. Ah Sis…I’ve been a follower for about a year lol…and you’re welcome. Next Next post: UK FATHER OF TRIPLETS TALKS BRAIN CANCER…HIS.